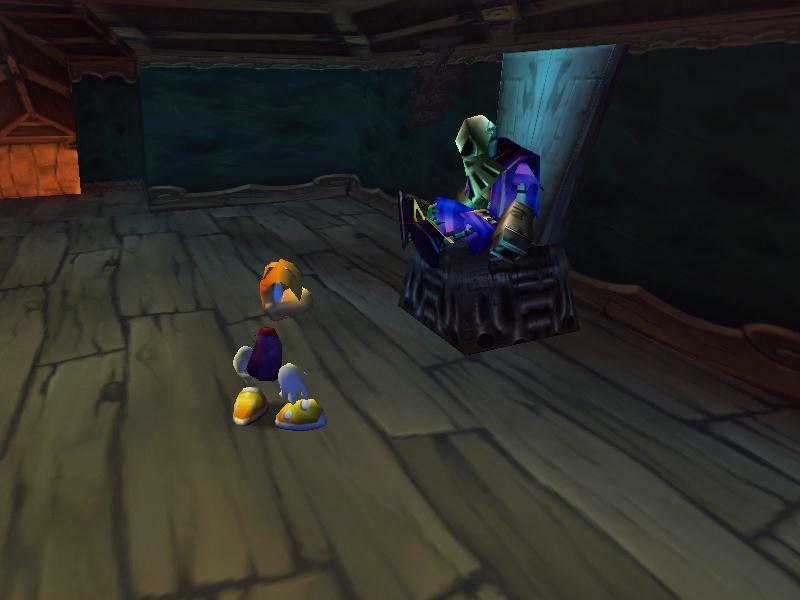 For all of you gamers who have never experienced a Rayman game, you’re missing out. 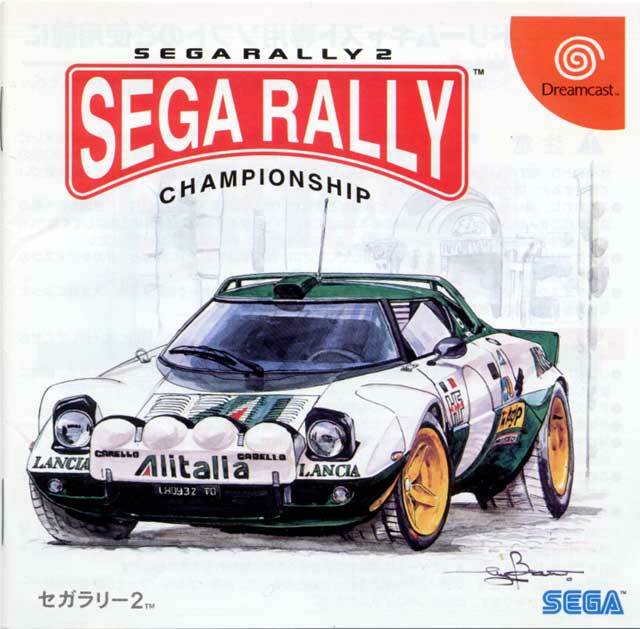 The first game was a decent PlayStation hit, and a fun 2D platformer. 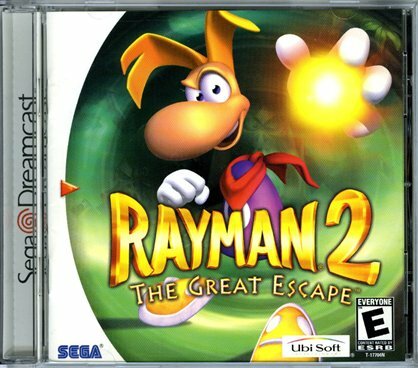 But, Rayman 2: The Great Escape is on a different level. A true 3D platformer, Ubisoft really takes advantage of everything the Sega Dreamcast hardware can do. 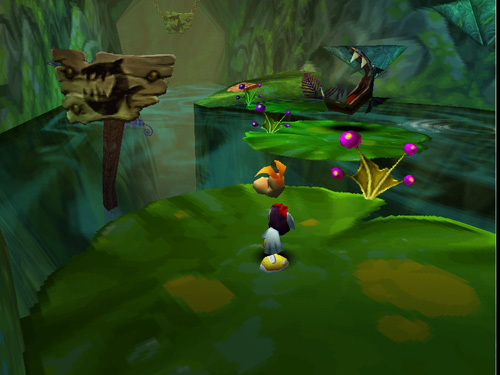 Rayman himself, is a little creature without arms and legs, his hands and feet just float around his body. He shoots energy balls from his hands (which ricochet, a cool feature) and his long ears allow him to float or fly like a helicopter. Also, in an homage to the classic arcade character Q*bert, he and his friends speak a gibberish-language. Luckily for us, there are subtitles. 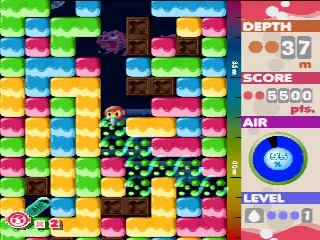 There are almost 20 levels total, including mini-levels, for you to enter. Using your energy balls as weapons, you’ll jump and use your helicopter ears to float long distances in a mostly-linear 3D environment. Along the way, there will be creatures in cages to rescue and other balls of energy called “lums” that you will need to collect. Some of these are for health-replenishing, some are necessary to complete the mission. 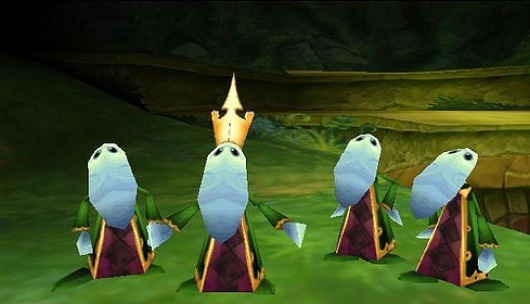 For example, there are 1000 yellow lums in the game. Most completists will play the levels over until they find them all…I’m not one of them. One of the few flaws of the game is they made me backtrack (one of my gaming pet-peeves) to collect a certain amount of lums to go forward with the game. Just finding the exit of the level wasn’t enough. Personally, I think that should be the choice of the player, and not the developer….just sayin’. The other big flaw (which is common in this type of game) is some brutal camera angles. While you can rotate the camera on the X axis, you can’t the Y, causing some “leaps of faith”. There are also times where the camera is “set”, which wasn’t always the best angle to use, in my opinion. These two reasons are why it’s not a perfect game. There were some true “throw the controller” moments. 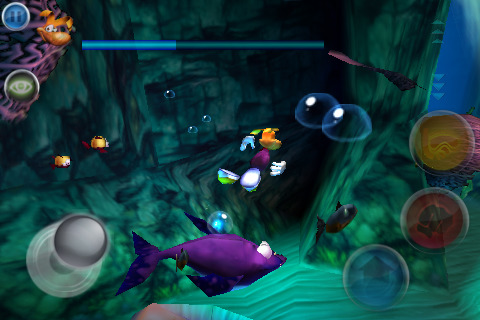 I love this 3D-platforming adventure, and I give props to the developer for mixing it up, giving some variety in levels. 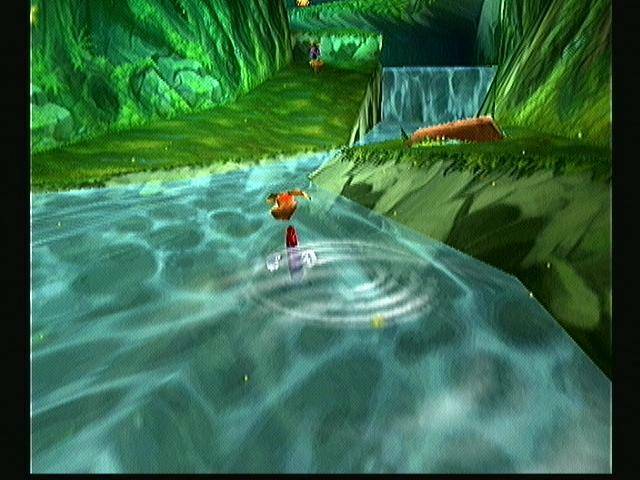 Early in the game, there’s some “water-skiing” behind one of his friends, and an area where he can use his ears to fly. Pretty sweet. I probably had a good 10 hours or so of gaming, which is just enough to keep it fun (before grinding sets in), and also enough to feel I got my money’s worth. There is a high replay value for the achievement whore who needs every lum. I believe if you can collect all 1000, there’s a bonus level…I will never see this, sadly. With the cool 3D graphics, a beautiful mythical world to explore, the great controls, and cute and funny original characters, this seems to be a must-have for any Dreamcast collection. Highly recommended.